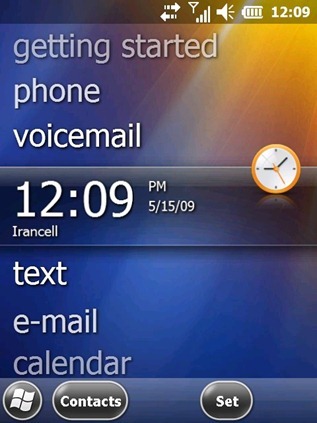 The buttons on the bottom bar are now more ovalish than the roundish buttons which were found in previous builds (23036 & 23037) of Windows Mobile 6.5. Hardware buttons for volume and camera are now working. 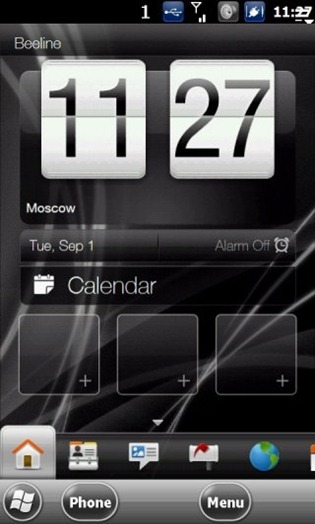 The status bar on the top has iPhone-like slide effect now. 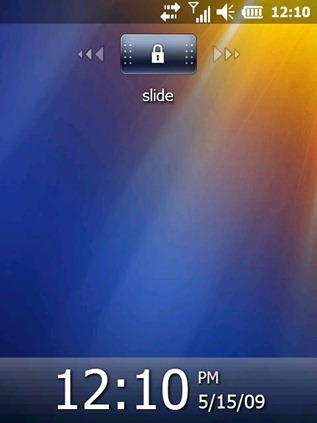 You will now have to slide it to get into the magnified status bar. 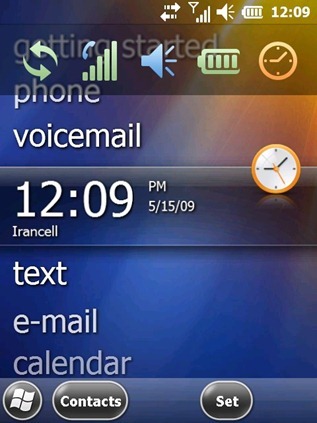 Windows Mobile 6.5 Build 23041 with HTC TouchFLO 3D 2.6. You can download TouchFLO 3D 2.6 (aka Manila 2.6) from here. 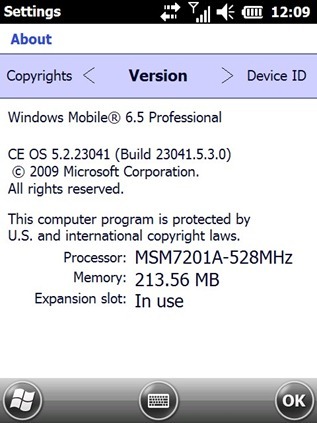 UPDATE: Cooked ROMs of Windows Mobile 6.5 Build 23041 are now available for popular Windows Phones. You can find more info about them here. Is there anyone who can tell me how to install the 23041 ROM in my ASUS P535? My ASUS P535 can only recognise GalaxyII.NB0 ROM to flash. I tried to copy SYS and XIP.bin to the SD card and reboot but it keeps searching for GalaxyII.NB0. Please help me to upgrade my cell phone. Yes to all the above, simply buy a HTC phone, preferably a HTC TOUCH HD. hmm, did you remove the DL link? Does anyone kow if the new ver 23041 will require more memory than my htc 6800 has avail. to run? Hi, please send me too the link to djjohnbv@yahoo.com!! Thank you very much! !